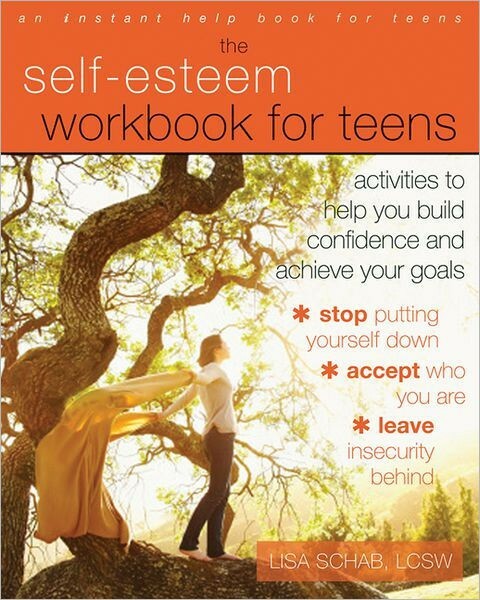 In The Self-Esteem Workbook for Teens, you will learn to develop a healthy, realistic view of yourself that includes honest assessments of your weaknesses and strengths, and you will learn to respect yourself, faults and all. You will also learn the difference between self-esteem and being self-centered, self-absorbed, or selfish. Finally, this book will show you how to distinguish the outer appearance of confidence from the quiet, steady, inner acceptance and humility of true self-esteem. 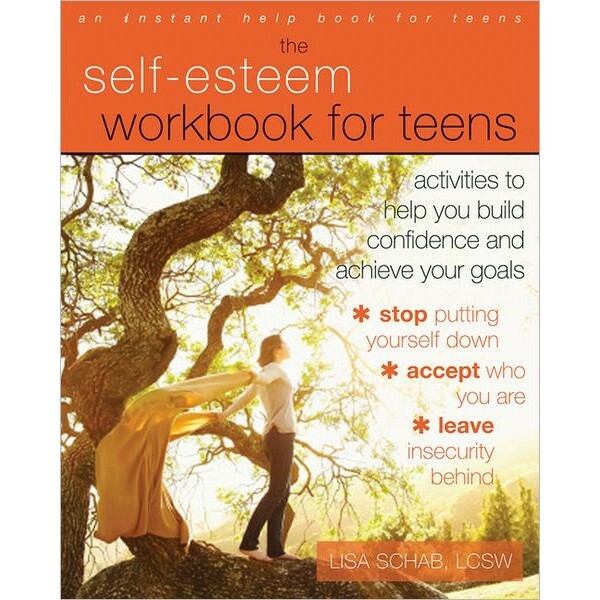 The book also includes practical exercises to help you deal with setbacks and self-doubt, skills for dealing with criticism, and activities that will aid in the development of self-awareness, self-acceptance, and self-worth. With the right amount of self-confidence, you will have the emotional resources you need to reach your goals. For related guides for tweens and teens, check out others from the Instant Help Solutions series or A Mighty Girl's entire selection of Guides for Girls.